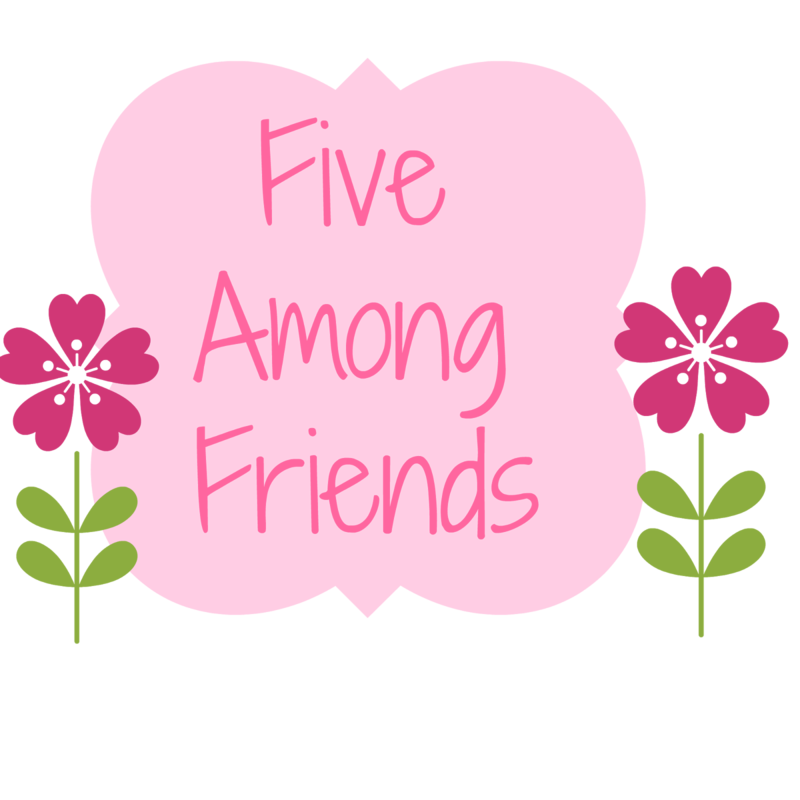 The link is called Five Among Friends and the idea is that every month a group of bloggers (listed below) will put up a series of Q&A’s. Other people can join in too, hence my post, and add the link with their answers. 1) Describe yourself in 5 words. Caring, friendly, sarcastic (hubby's choice of word! ), sensitive, and pregnant! I always wanted to start a blog, and have found pregnancy/parenting blogs so helpful throughout my pregnancy, so I thought I'd share my experience and hopefully help others. We instantly took to calling our bump Baby J (our last name is Johnston) so thought that would be an appropriate name, since he/she is my inspiration for blogging! I wish I could come up with something half as wonderful as the other bloggers, but I'm going to go fine something pretty random... I can lick my elbow! My favourite thing is becoming part of a wonderful community I never knew existed with bloggers, and getting to share my experience! My least favourite thing is having to plan my posts, and not bombard you with all the draft ones I have saved! So those are my answers, why don’t you give it a go? Don’t forget to check out the other girls answers, I’ve found so many great new blogs to follow from these, hopefully you will too.